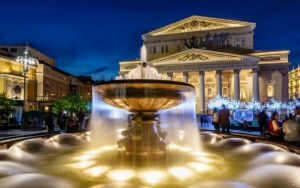 Private Moscow City Tour with English-speaking guides and chauffeurs! Please note that ticketing is not included in the fare, but can be added upon request. Our tours require a minimum 50% pre-payment in order to reserve a guide for your tour. 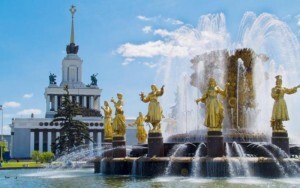 Discover Moscow with a local English-speaking chauffeur/guide! 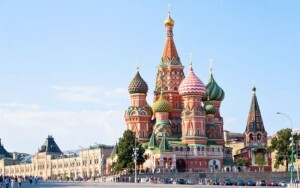 Moscow is a mega-city, with a lot of amazing places to see and experience. 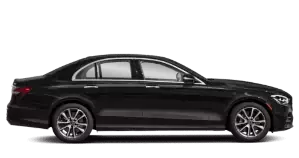 LingoTaxi is offering you an unique opportunity to visit the attractions and sights of your choice in a comfortable vehicle with our local English-speaking chauffeurs/guide. 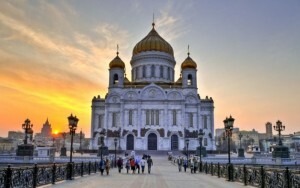 Your private Moscow City Tour can include any of the main sites such as the Cathedral of Christ the Savior, New Maidens' Convent, Sparrow Hills, Stalin’s Skyscrapers, Victory Park, White House, and many more. Drive by St. Basil's Cathedral, have a walk on the Red Square, or stroll through Alexander Gardens; the possibilities with our individual tours are endless. All you need to do is provide us with your preferred activities and wishes when you make a reservation for a tour (such as the places you wish to see, trying Russian food, shopping for Matryoshka dolls, etc.) and the amount of hours. The LingoTaxi team will then prepare a tailored private tour for you! Our drivers/guides will not only show you the places you are interested in. They can also assist with taking pictures, advise you where to stop for tasty Russian food, take you to places where you can buy souvenirs or to get postcards to send home to your family and friends. Enjoy a great Moscow city tour from the comfort of your own car with a knowledgeable and English-speaking driver/guide (other languages available on request).